Import data into a solution, transform and cleanse data using Power Query Editor. Build a well-formed data model that is optimized and ready for flexible self-service reporting. 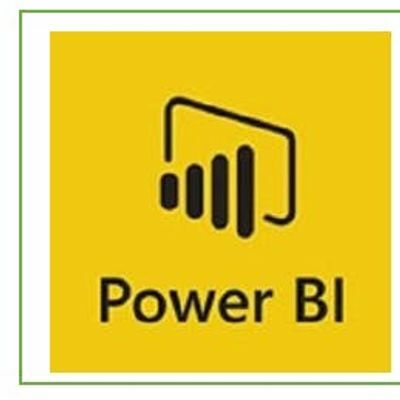 Once an optimized model is established, the course then moves into building, publishing and sharing visualizations with end users using the various methods available in the Power BI suite of products. Groups of 3 or more receive a discount of 20% of the currently available ticket price. Please contact for discount code.